From the 3-door 1 Series hatch to the 5 Series iPerformance saloon, BMW consistently displays skilful craftsmanship. 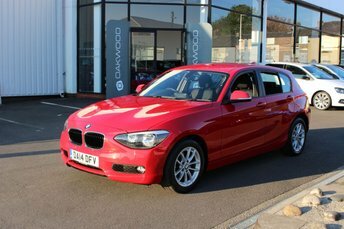 If you are considering part exchanging your current vehicle for one of our luxury second-hand BMW cars, then give Oakwood Motor Company Ltd, fill in our valuation form. Our team of specialists can provide you with an accurate up-to-the-minute quote of your vehicle's worth in no time. This value will then be deducted from the total cost of your new BMW, whether you choose a family hatchback like the 1 Series to sleek saloon, such as the 3 Series. 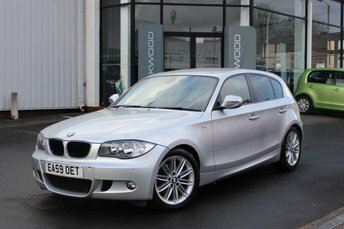 You will find a stunning selection of top-quality used BMW cars at our showroom in Bury; visit Oakwood Motor Company Ltd soon!